It's our 30th Anniversary and we have a lot planned for the coming weeks and months. Visit this page to ensure your place is reserved! 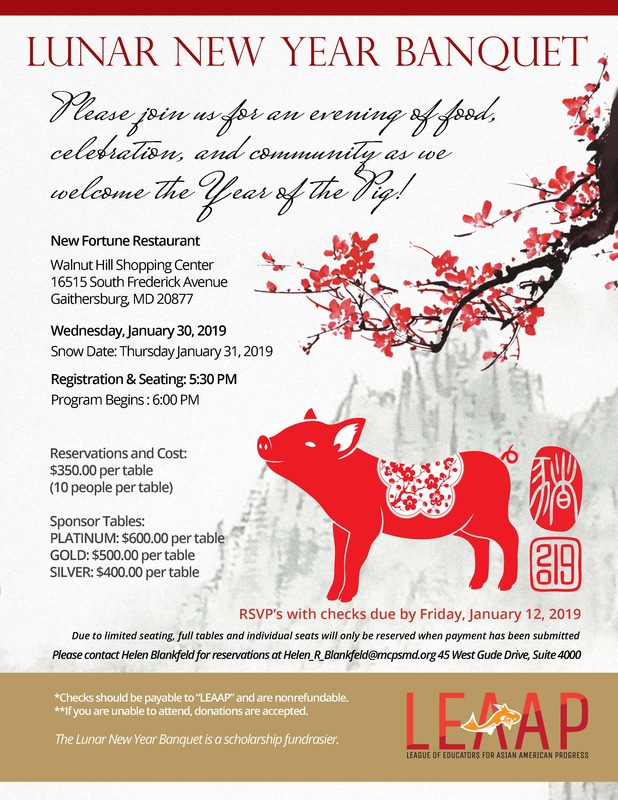 It's the annual Lunar New Year celebration presented by the League of Educators for Asian American Progress (LEAAP). This annual event sells out every year. You will want to reserve your seat right way.